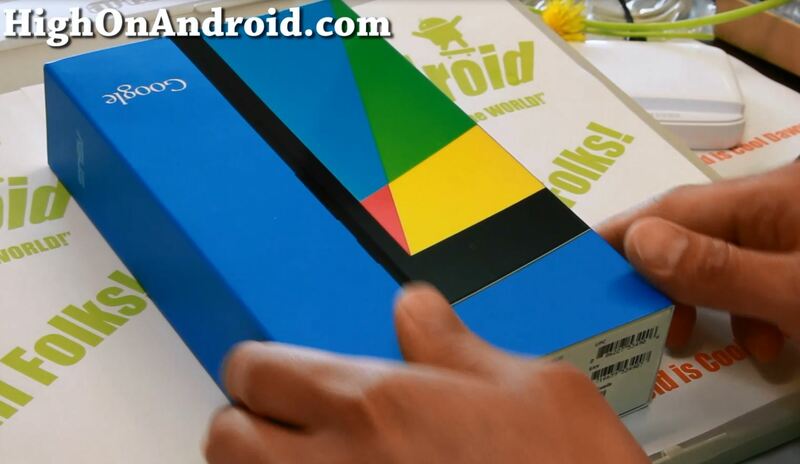 Galaxy S4 UNBOXING and Review! 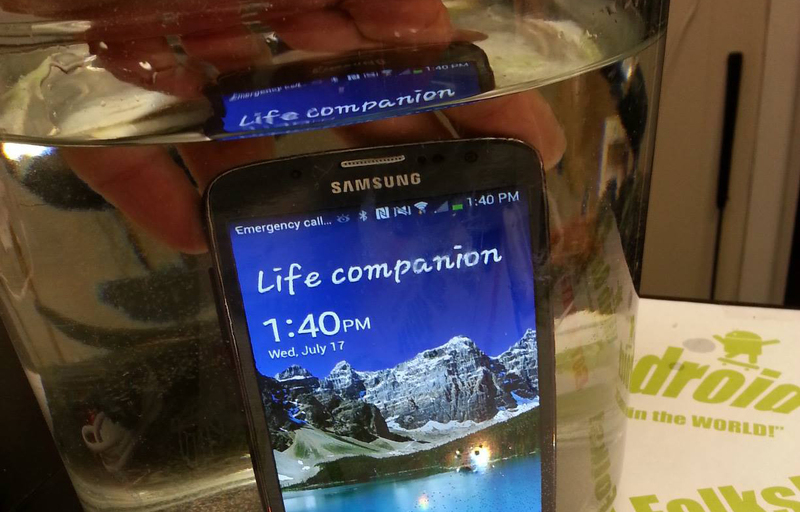 Finally, I got hands on my new Samsung Galaxy S4 Android smartphone and here’s Galaxy S4 unboxing video! 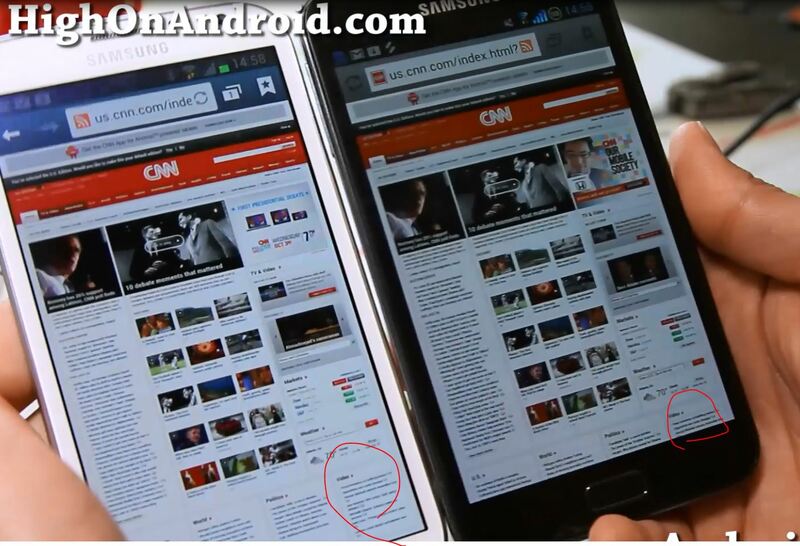 After months of wait, Galaxy Note 2 has finally arrived! Of course, U.S. variants will also be here soon in November but in the meanwhile, I got my hands on one of the international GT-N7100 models. 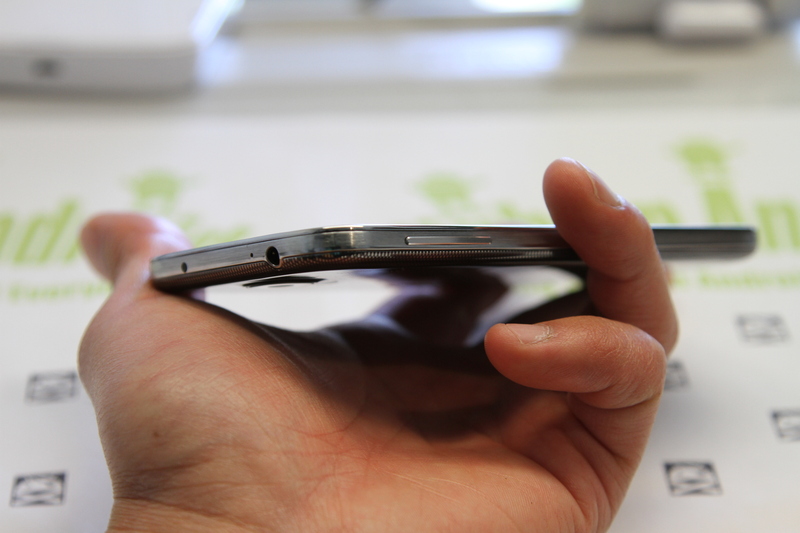 Here’s me unboxing Galaxy S3! I got this one on Amazon. 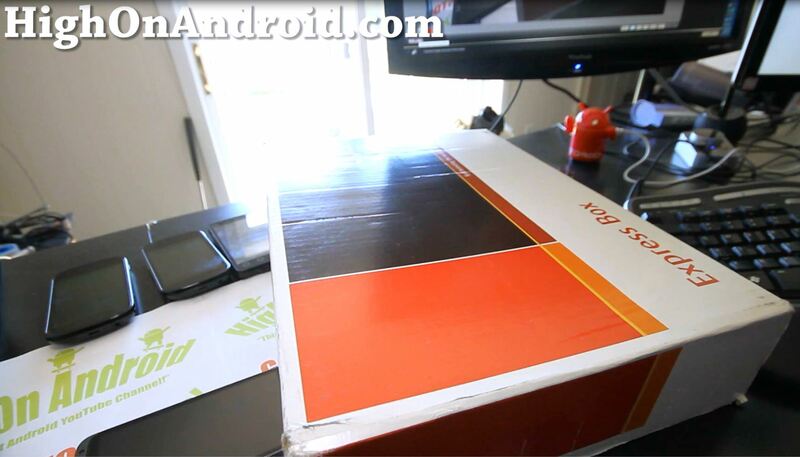 HTC Evo 4G LTE Unboxing! 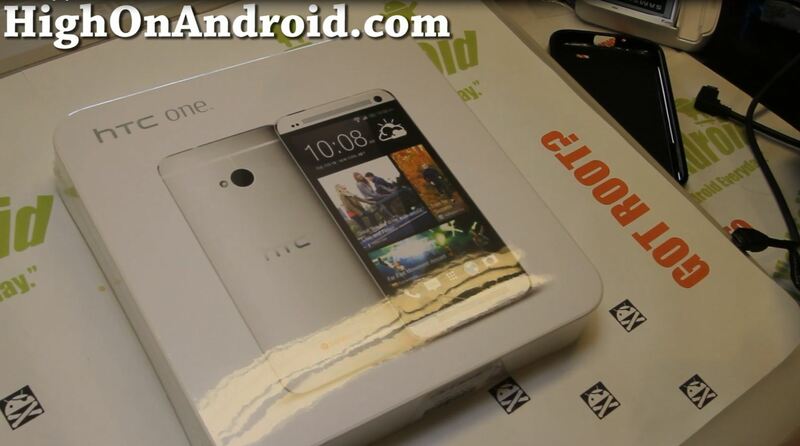 I received a surprise mail yesterday, it turns out it’s the new HTC Evo 4G LTE! I still hate any type of patent trolling but am so happy that I finally got this phone.